Prepare your kid's Christmas gifts in style! 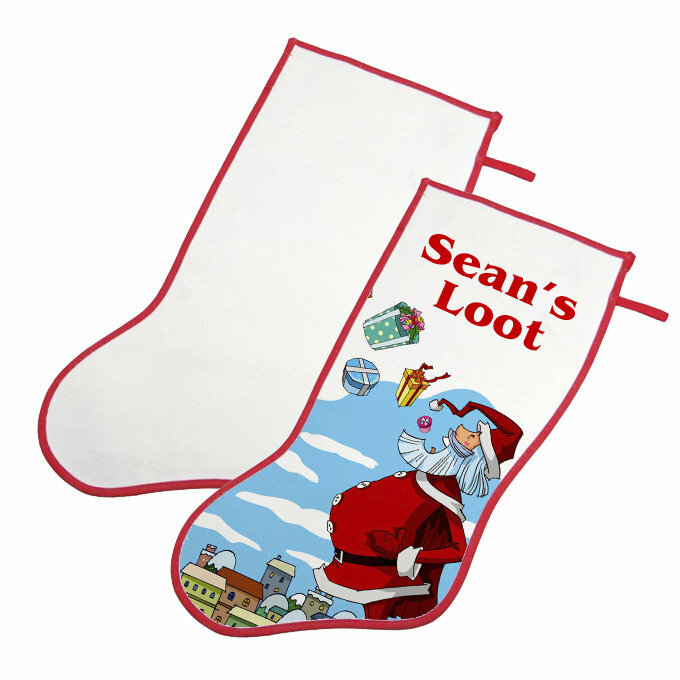 Our new Christmas stockings can be created with names, photos, your favorite sports logo and so much more! Gather happiness together with the sublimated Christmas stockings.